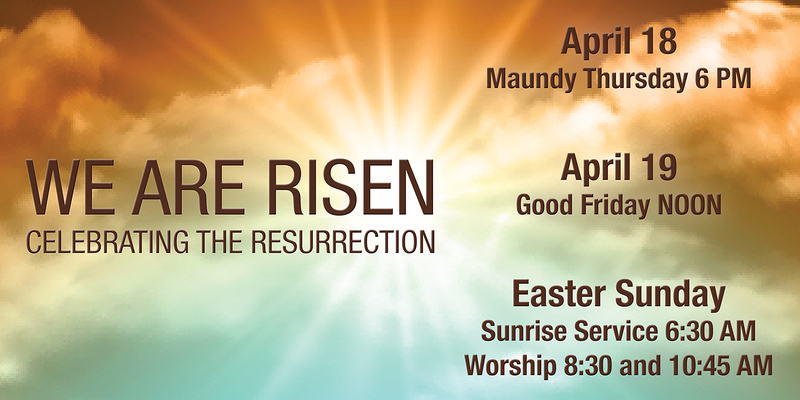 We invite you to worship with us this Easter! 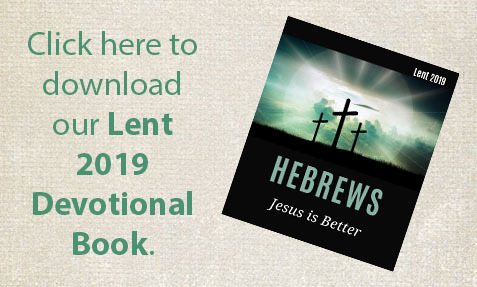 Click here to download the 2019 Lent Devotional Book written by the MBBC staff. Our prayer is that we encounter the Living God, who saves through Jesus. 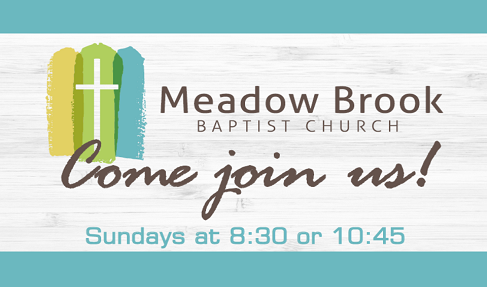 New to Meadow Brook Baptist? 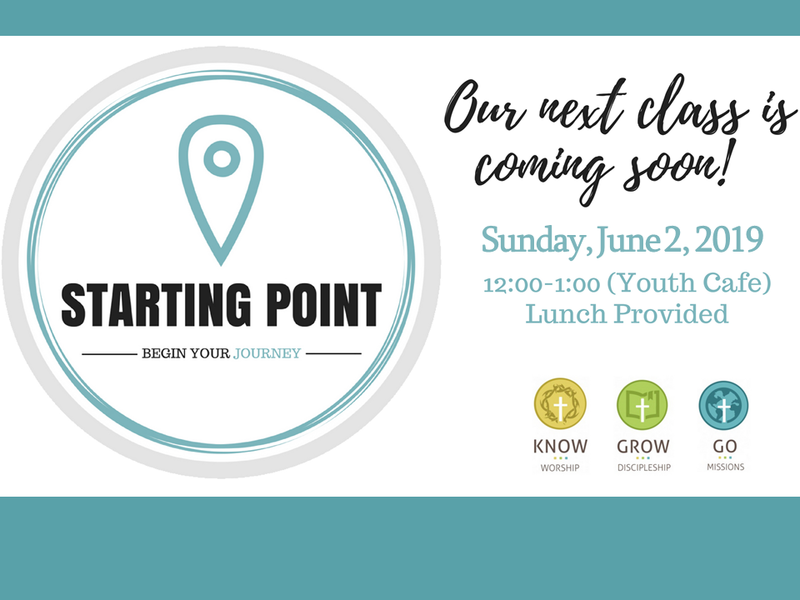 This class and luncheon is led by Chris Jones and James Culbreth. 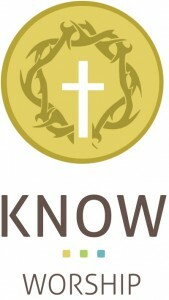 Learn about our history and beliefs. 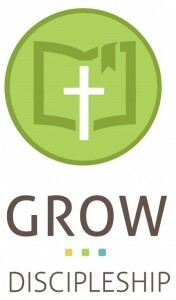 We'd love to get to know you and welcome you to our church! Click the image to the right to sign up. 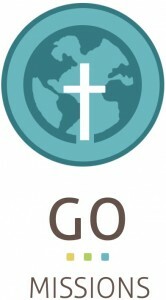 Mission Statement: Meadow Brook Baptist Church exists to glorify God by knowing God through biblical worship, growing together as disciples of Christ, and going throughout the world with the gospel of Christ.